Early Bird price ends on the 4th February 2019! July 25 - 16 August 2019 - 22 Day Training - Early Bird price ends on the 25th May 2019! Our Yoga Alliance certified teacher training is internationally recognised, giving you the opportunity to teach the power of self-healing through yoga around the world. We are offering three accommodation options , you can either have a single private room or a twin-shared room at Saka Village Ubud ( 5 minutes away from the yoga shala for practice) or find accommodation on your own in Ubud. Next trainings are in April and July 2019! 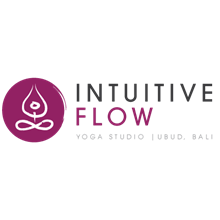 You've successfully shared 200 Hour Yoga Pranala Intensive Teacher Training in Bali 2019. 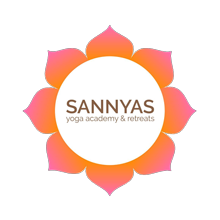 An error occurred while sharing 200 Hour Yoga Pranala Intensive Teacher Training in Bali 2019. Please try again.